We are hosting a teachers’ evening on Wednesday 2 May 2018. 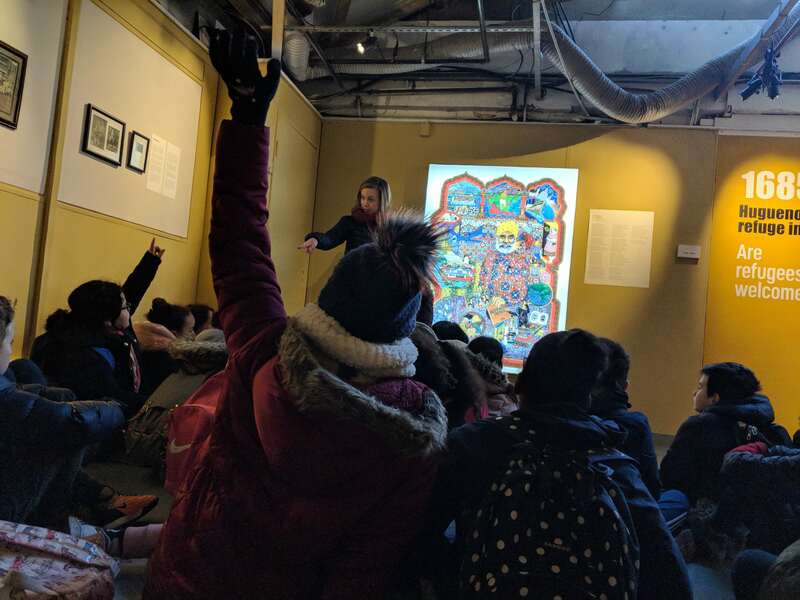 Teachers from across London and the UK are invited to the Migration Museum at The Workshop to find out all about our education programme related to our current exhibition No Turning Back: Seven Migration Moments that Changed Britain. To view and download our teaching resources relating to No Turning Back, please visit our resource bank.